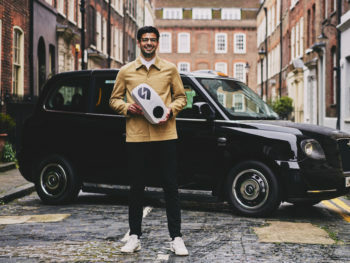 Electric vehicle charger manufacturer EO Charging has secured £13m funding from London-based infrastructure investor Zouk Capital. The firm designs and manufactures electric vehicle charging stations for homes, fleets and destinations and will use an initial phase of the funding to increase the team and continue investing in product development. The remaining funds are reserved to roll out a ‘Charging as a Service’ model with the EO product range, which will see EO offer free installation to firms hosting the chargers and end-users then pay for the service. To date, EO Charging has manufactured over 5,000 charging stations at its new headquarters in Stowmarket, Suffolk, and currently sells its products in 25 countries around the world.